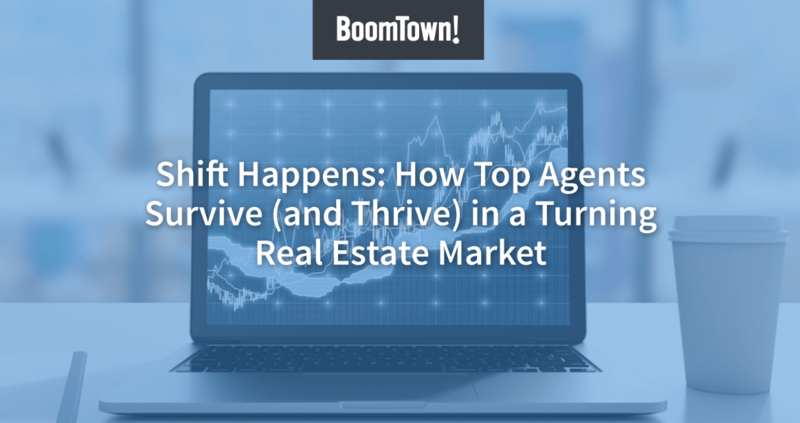 Powerful seller-focused tools are in-demand as the shift towards a seller’s market continues. BoomTown’s new Listings Manager and Best-Fit Leads tool allow brokers and agents to focus on their seller clients and maximize their time by identifying targeted buyers to market their listings to. With the Listings Manager, an agent can quickly see exactly which leads have viewed a listing, marked it as a favorite, or requested more information about the property. Paired with the Best-Fit Leads tool, an agent can also find leads that are deemed good fits for that listing based on their search behavior. View the full press release. What is the Listings Manager Tool? As we move towards a seller’s market, it's critical to have powerful seller tools available. BoomTown's Listings Manager tracks consumer interest in an agent’s listings. The Listings Manager allows an agent to view activity on a listing, specifically which leads have viewed, favorited, and inquired about the property. Why Use the Listings Manager? Quickly match buyers to a listing – The Listings Manager allows agents to see exactly which leads view a specific listing, and allows them to market similar listings to targeted buyers. Listing Presentations – An agent’s seller clients can now see how easy it is for an agent to access the leads in his or her database who view, favorite, and inquire about the seller’s home! What is the Best-Fit Leads Tool? The new Best-Fit Leads tool allows an agent to match leads to specific properties (or property profiles) based on a lead’s home search activity, such as properties viewed, listings marked as favorites, price points of those properties, neighborhoods, etc. After performing a search, the BoomTown system will display the "best-fit leads" for that criteria along with a “fit score” for each best-fit lead that indicates the degree of fit. Listing Presentations – Agents can quickly show the power of their databases to potential seller clients by demonstrating how many leads they have access to that are interested in the seller’s neighborhood and/or price point! Also, agents can demonstrate how quickly they can contact the leads through the new one-click blast emailing tool! Properties about to hit the market – Best-Fit Leads can help agents get a leg up on the competition and improve their chances of finding a buyer to represent for their new listings. After searching an upcoming listing’s property attributes (price point, neighborhood, beds, baths, etc) in the Best-Fit Leads tool, the agent can send an email blast to the generated list of best-fit leads and alert them to the upcoming listing first. Daily Hot Sheet – Agents often receive a daily “hot sheet” with new listings, price reductions and status changes. The Best-Fit Leads tool allows the agent to conduct a search by MLS number or property changes on the “hot sheet”, and generate a list of leads that match the criteria. This is a great tool for staying on top of available listings to show actively searching buyers.